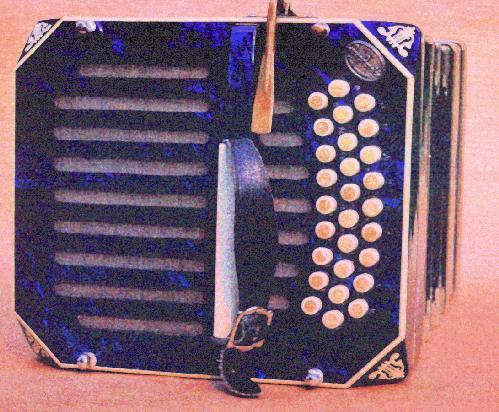 This instrument is from the collection of DoN Nichols, who also took the photograph. Chemnitzers can be very ornate. Compared to some I have seen this one is quite restrained! Note the huge air valve lever.